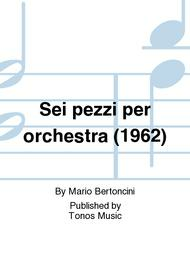 Composed by Mario Bertoncini. Score. 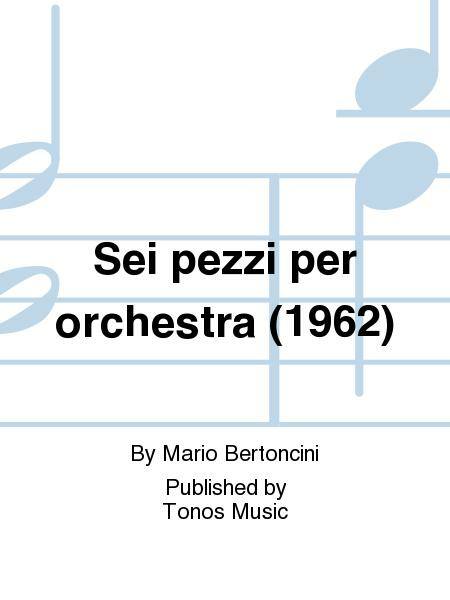 Published by Tonos Music (TO.7511). 1.Picc.Alt-Fl.1.Ob-d'a.Engl-Hn.1.Es-Klar.Bass-Klar.3 Sax.2.K-Fag. - 3.3.2.1. - Pk.Schlgz. - Hf. - Str. : 14.14.8.8.5.